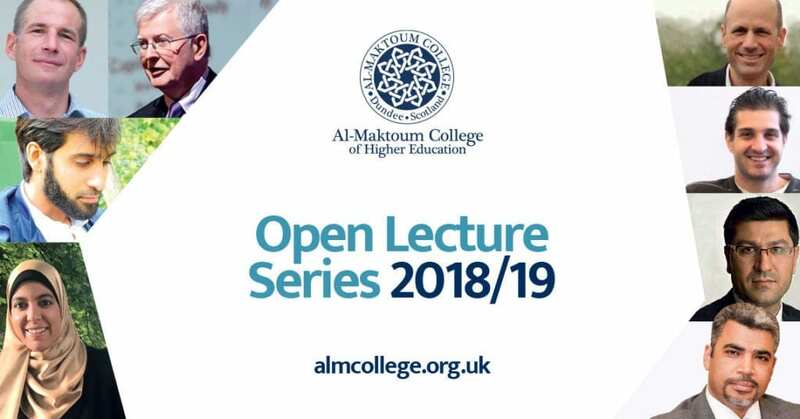 Join us for Al-Maktoum College’s next Open lecture of the Series. Ever wondered why companies like Apple, Microsoft, and Xerox are great companies and why they have sustained excellence over the years? Or why some countries like Finland, Norway, and Denmark have some of the best public services in the world, keeping them at the top of the world happiness index for decades? And why some individuals are achieving better results than others? It is learning. Learning is the only sustainable competitive and collaborative advantage that an individual, an organisation or a government can have. Without learning, we repeat our mistakes and become worse, but with learning, we find solutions to our fundamental problems. If we are able to learn effectively and apply what we learn, we will become better in every aspect. Individuals will unleash their potential and accomplish what they aspire to. Organizations will realise their visions and accomplish their strategic objectives. Government agencies will satisfy their customers and improve the quality of life. Ultimately, we will have life-long learning nations.  This lecture will shed light on various methods of learning on individual, team and organisational levels. Dr Alaa Garad holds a Bachelors Degree in Commerce, a Master’s Degree in Quality Management and a PhD in Organizational Learning and Excellence. He is a Certified EFQM Assessor, a licensed specialist at Investors in People, and Chief Examiner and Juror at several national and regional quality and excellence awards. Dr Garad oversaw the redesigning of the Master of Quality Management at University of Wollongong in Dubai and he founded the Centre for Management Excellence as the industry arm of the university in 2007. As a Quality and Learning Expert, he has extensive expertise in Service Level Agreements (SLA), Balanced Scorecard, and EFQM Excellence Model, Investors in People, Learning Organizations, Action Learning, Benchmarking, Suggestions Systems, Learning & Development, After-Action Reviews, Customer Service, Mystery Shopping, ISO Standards, and Feedback Systems. He has published three books and over 260 weekly articles.